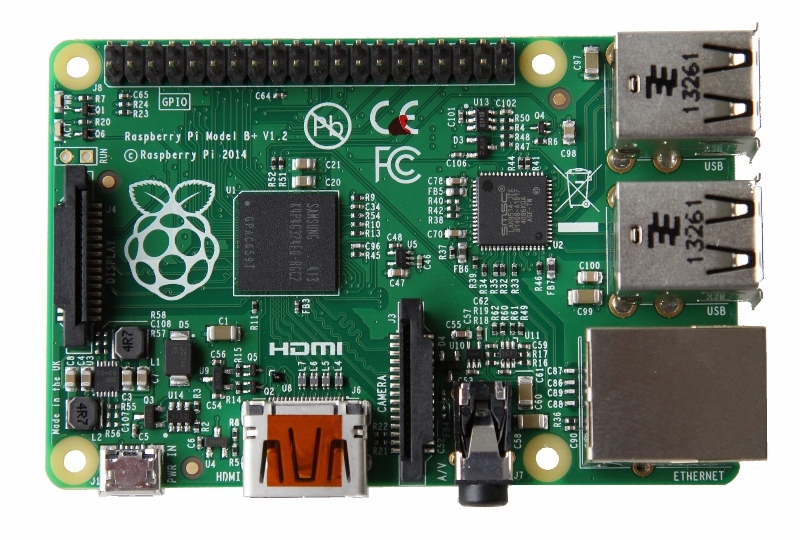 The Raspberry Pi (RPi) was developed with the goal of making an affordable computer available to young students for educational purposes. The Raspberry Pi Foundation is a nonprofit organization. However, its landslide success came about because the RPi captivated every hobbyist’s imagination and commercial profits helped fund the core educational goals. Another direct outcome of the RPi’s commercial success was the appearance of a number of other single-board computers that have been trying to capture market share. At NetBeez, we love the RPi and it’s the main platform we use for our network monitoring agent. However, I have also looked in several other platforms in the last few years similar to the Pi that offer similar or better features at a premium. Here I will provide a feature comparison and summarize my experience with all these platforms. I hope this will help other engineers (in networking or not) to find the right platform for them. As you can see, the cheapest one is the RPi, with the Odroic C1+ coming in at a close second. Please note that for the RPi2, Banana Pi, and Odroic C1+, you have also to purchase a power supply and an SD card (or eMMC for the C1+) to have a fully functional computer. The approximate price for these two accessories is $15. The RPi is the undisputed king among all single-board computers in terms of commercial success and popularity. Due to its popularity, the RPi platform has a huge support community willing to help with any issues that may come up in your project. In my opinion, the main features still missing are a real-time clock and a GigE interface. If a new version of the RPi brings along these two features at the current price, then everybody else will have a hard time competing. This is one of the latest releases in the Odroid family. Its price is almost the same as the RPi, but it offers a number of goodies that the RPi is missing, such as GigE, eMM storage, and a real-time clock. From the name of this platform we see that it aspires to be a competitor or alternative to the Raspberry Pi. Its main differentiating factor is the GigE interface. But it comes with a steep price increase. This is by far the most expensive platform. Its main selling points are the 2GB RAM, WiFi, Bluetooth, and two GigE interfaces. If the premium price for these extras is justifiable for you, then the Utilite is a very reliable option. The Odroid C1+ was just released and it appears as a better platform at all points than the RPi for a negligible price increase. What it lacks is the huge community support and the long term guaranteed support that comes with the RPi. In addition, I won’t be surprised if we soon see a new version of the RPi with beefed up specs at the same price of $35. Keep in mind that the RPi foundation is a non-profit whose goal is to make low-cost computers available to every student. If another company comes out with a cheaper and better computer than the RPi then that’s a win for them! For example, Next Thing ran a very successful Kickstarter campaign in order to design and produce CHIP, a $9 single board computer with WiFi.